(TibetanReview.net, Oct04, 2014) – Tibet’s exiled spiritual leader, the Dalai Lama, has confirmed that informal talks with China aimed at enabling him to undertake a historic pilgrimage to China remains ongoing. Revealing this information, the AFP Oct 2 cited him as expressing optimism about the new leadership in Beijing in an interview at Dharamshala, India. The Dalai Lama has said he had “made clear” to contacts in China, including “retired officials”, his desire to undertake a pilgrimage to the sacred Mount Wutai in north China’s Shanxi Province. “It’s not finalised, not yet, but the idea is there,” the report quoted him as saying in an interview during celebrations marking 25 years since he won the Nobel Peace prize. It is not clear yet from the Dalai Lama’s remark whether there is a two-way communication going on over this particular issue, although Wu Yingjie, a Deputy Secretary of the Communist Party Committee for Tibet Autonomous Region, had told a group of visiting Indian journalists in late Aug 2014 that talks through “personal envoys” with the Dalai Lama were “ongoing and always smooth”. 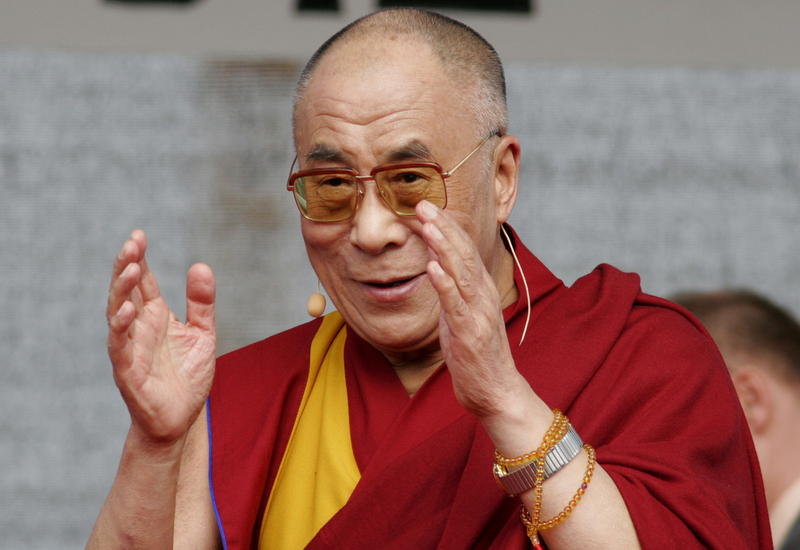 What the Dalai Lama has explained, however, is that the talks are neither formal nor at a serious level. Rather, he has said, the communication has been made informally, that he has expressed his desire and some of his friends were also showing their genuine interest or concern. Also, On Sep 17, an anonymous blog post appeared on the Chinese-run website sina.com, describing the Dalai Lama’s possible visit in positive terms, although it was taken down the next day. The Dalai Lama has in the recent past praised Chinese President Xi Jinping for speaking about importance of Buddhism in Chinese society and has also described him as “more open-minded” and “realistic”. He has made it clear, however, that it is too early to jump to conclusions regarding the possibility of his visit to China. “So we’ll see. I have some optimistic view, but still too early to say,” he was quoted as saying. He has added that it will be good and he will be happy if he is finally able to visit Mount Wutai but that it will be okay should things eventually do not turn out that way.